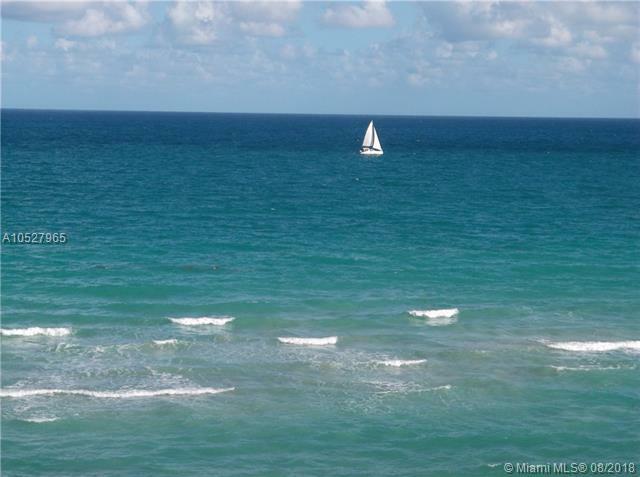 OCEAN, OCEAN, OCEAN, UNOBSTRUCTED DIRECT VIEW, FROM THE MOMENT YOU OPEN THE FRONT DOOR!! !WASHER/DRYER IN UNIT. HURRICANE IMPACT GLASS THROUGHOUT. 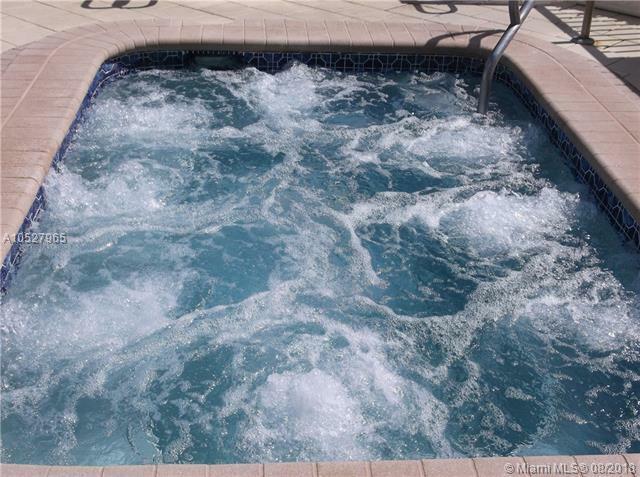 MAINTENANCE INCLUDES A/C, HOT WATER, COOKING GAS & CABLE. 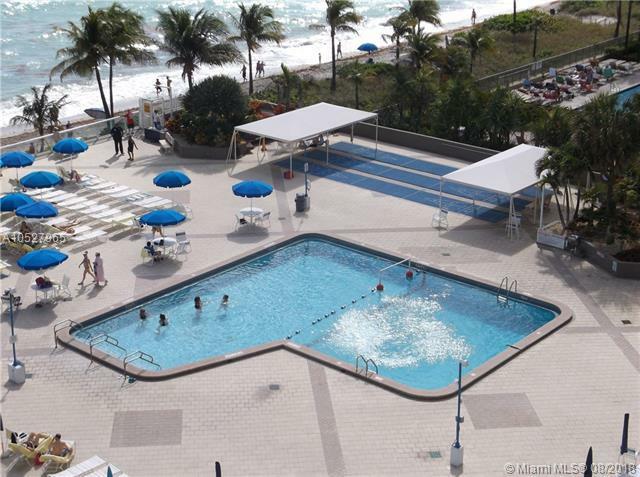 STUNNING LOBBY, OCEANFRONT POOL AND JACUZZI, OPULENT WORK OUT CENTER, SAUNA AND STEAM ROOMS, BBQ & PICNIC AREA, BILLIARD AND GAME ROOMS, THEATRE, CAFE AND CONVENIENCE MARKET, CONCIERGE & VALET. 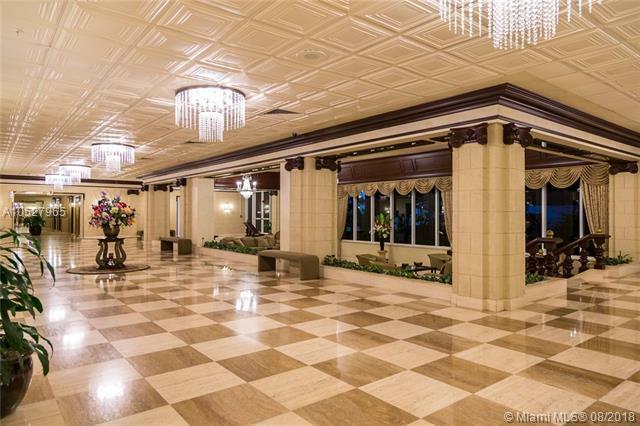 MINUTES TO 3 SUPERMARKETS, MALLS, CASINOS, AND ENDLESS ENTERTAINMENT VENUES. IN BETWEEN 2 INTERNATIONAL AIRPORTS AND SEAPORTS. E/Z SHOW, AGENT LIVES IN BLDG. Listing courtesy of Realty Exchange Inc.